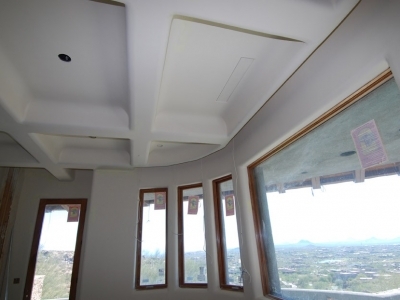 Established in 1954 by Gentry Peevyhouse, and expanded by his sons Max and Len Peevyhouse, Saguaro Drywall Company is known for our superior craftsmanship, value and integrity which has made us the number one choice for custom residential drywall in the Greater Phoenix area. 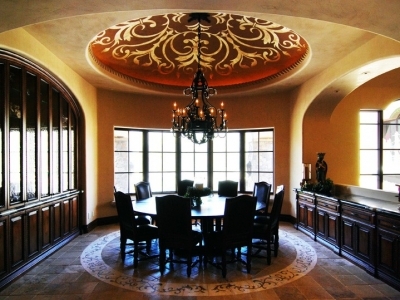 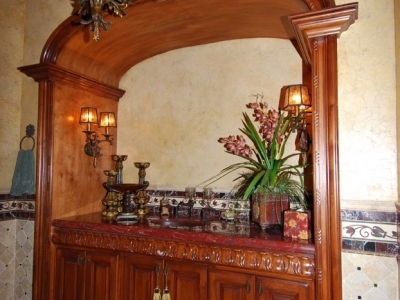 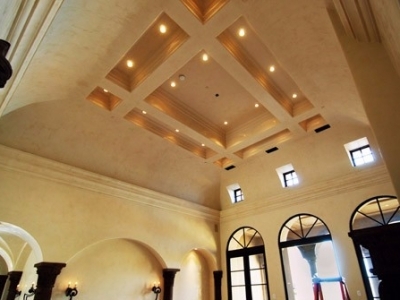 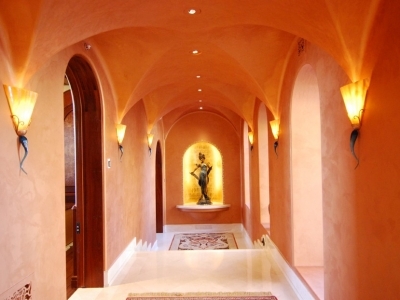 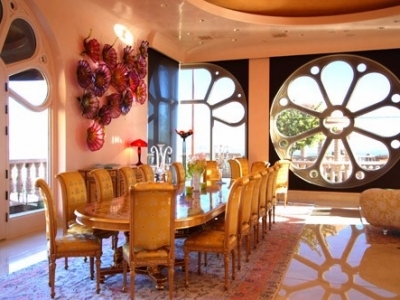 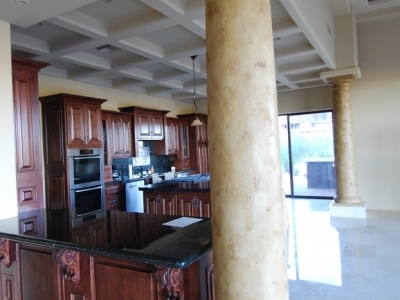 Our drywall and Venetian Plaster divisions have earned a reputation as the most trustworthy in the custom home, remodel and small repair arenas for Arizona’s most distinguished clientele. 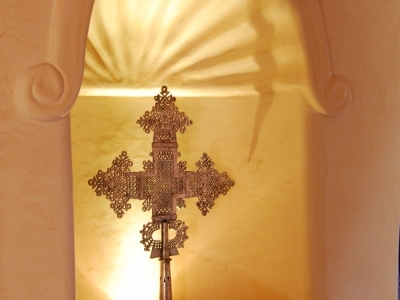 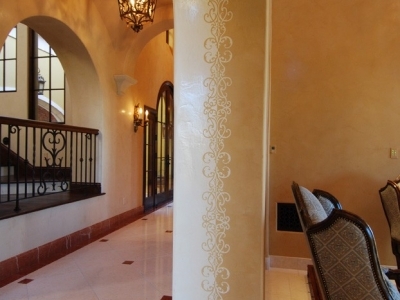 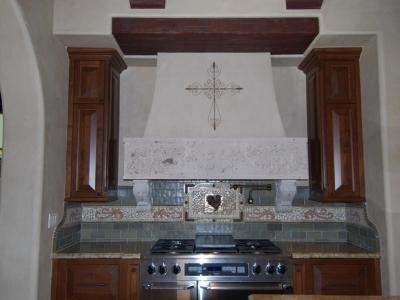 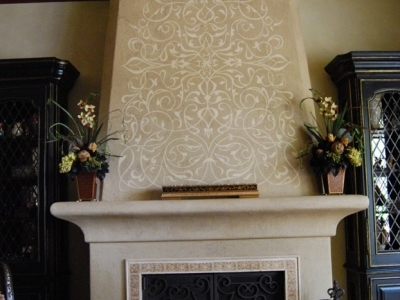 Hand-Formed corners are one of the prized signatures Saguaro Drywall Company has stamped on the industry. 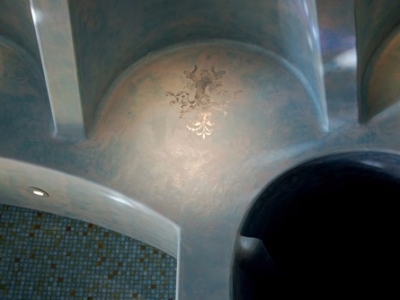 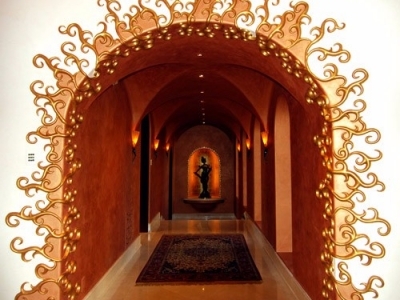 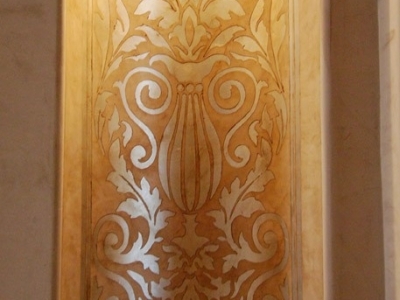 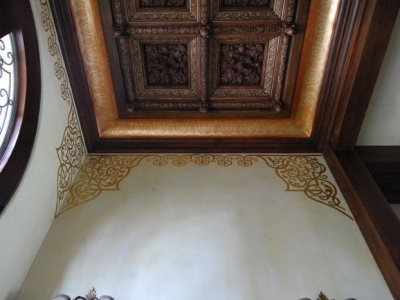 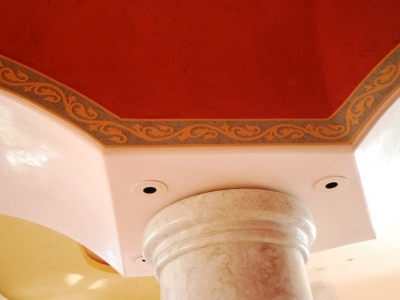 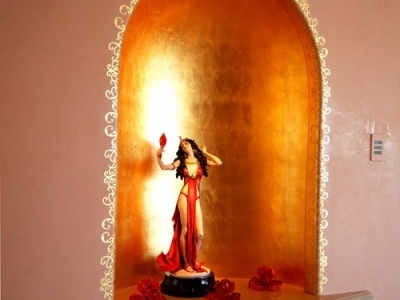 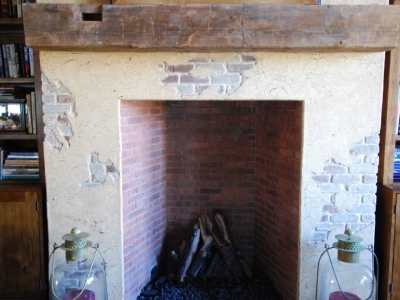 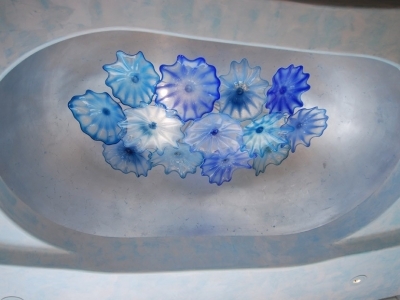 These corners are installed with an artistic flair and refined technique that has been mastered over 3 generations. 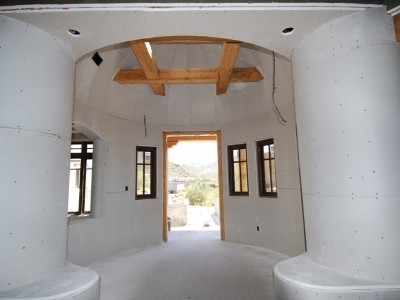 The founder of Saguaro Drywall, Gentry Peevyhouse, first offered these appropriately named corners which are applied and shaped with the bare palm of the hand. 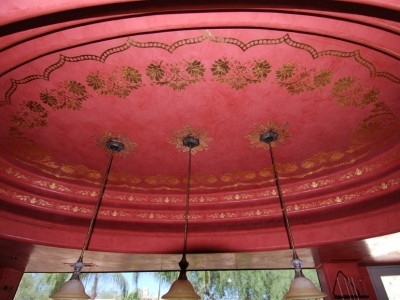 Since then, Saguaro has developed custom hand-held tools to create corners full of natural waves and an authentic look. 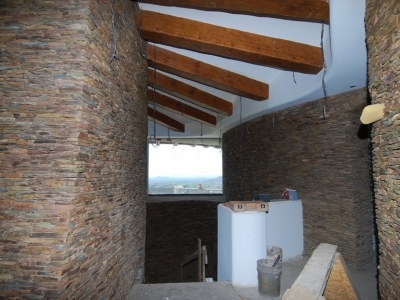 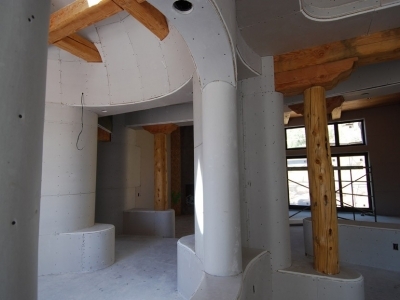 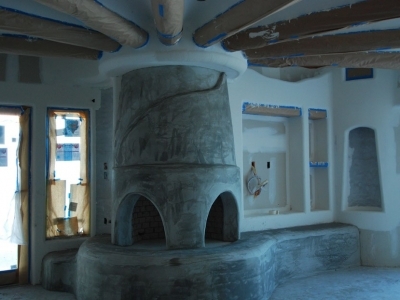 Radius walls are done with ease at Saguaro Drywall. 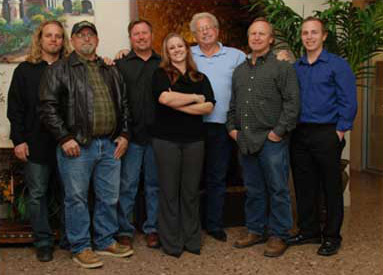 Thanks to decades of practice, we know the “ins and outs” better than anyone in the industry. 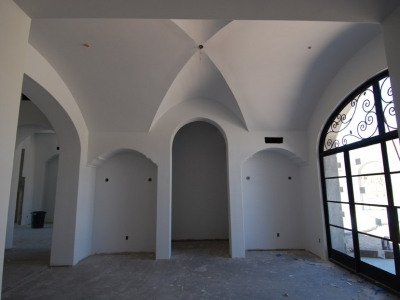 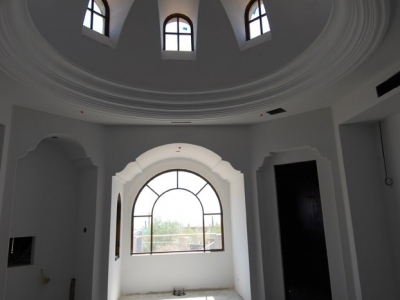 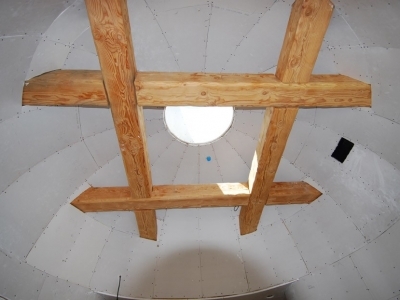 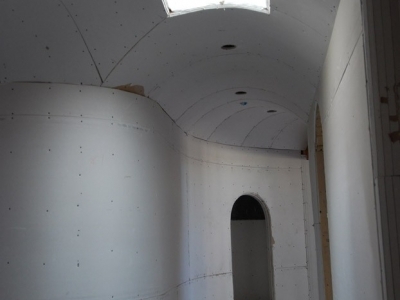 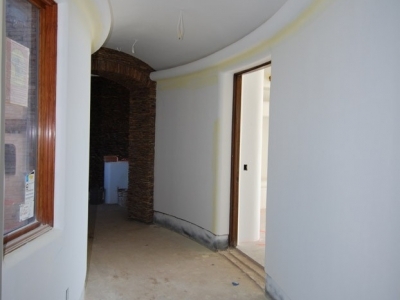 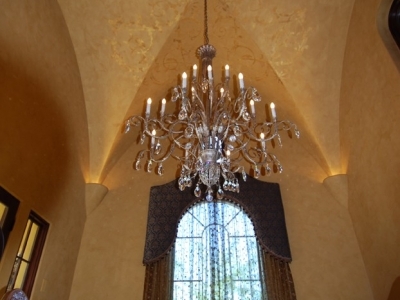 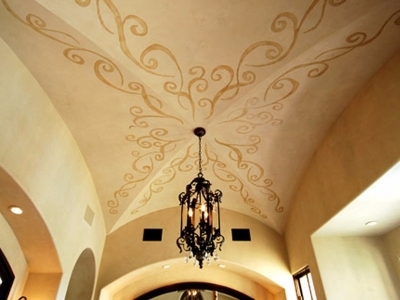 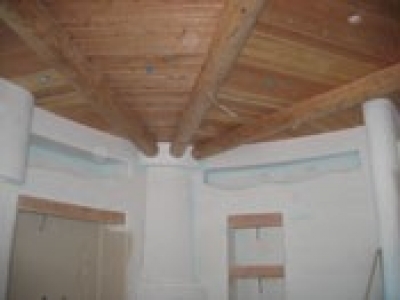 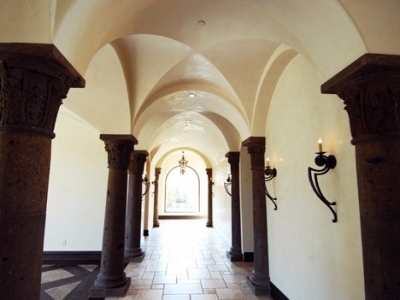 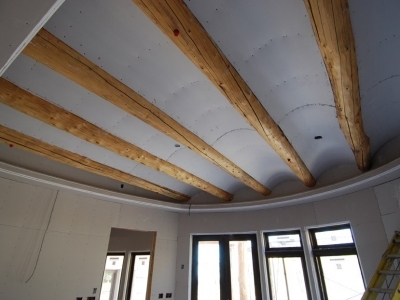 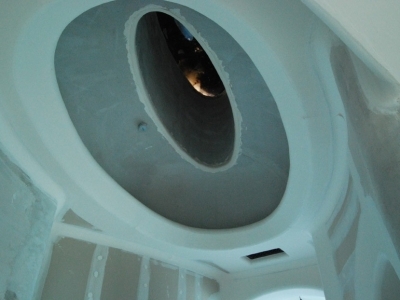 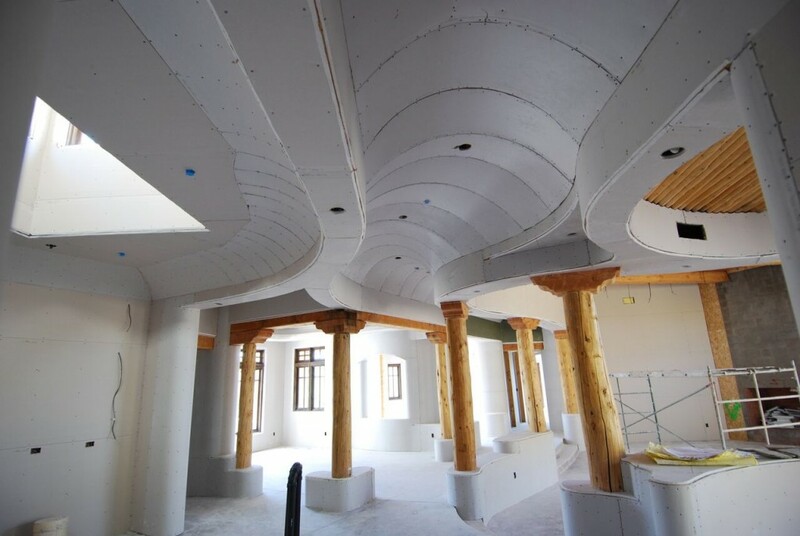 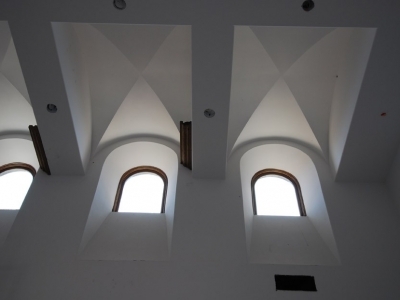 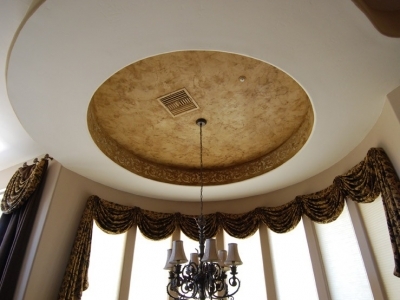 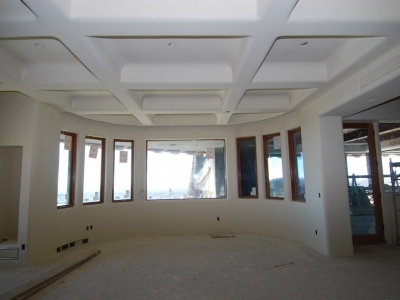 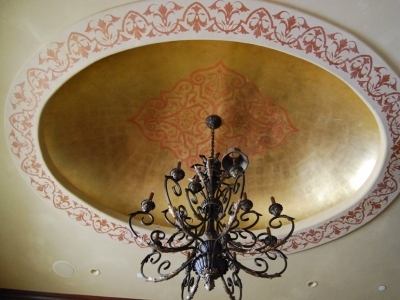 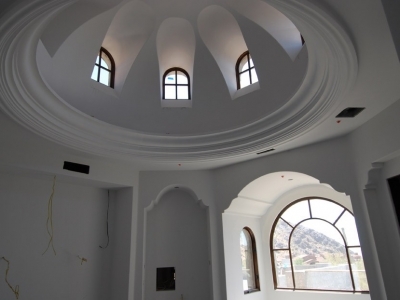 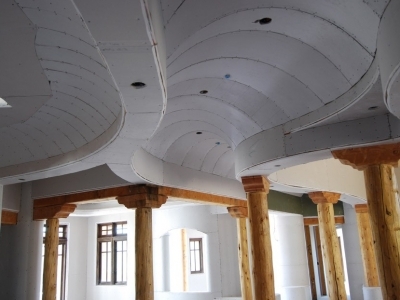 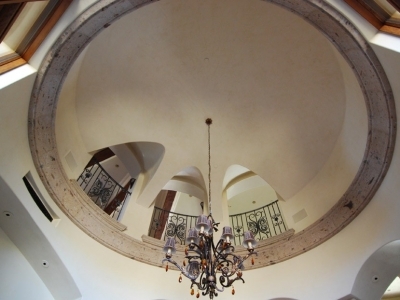 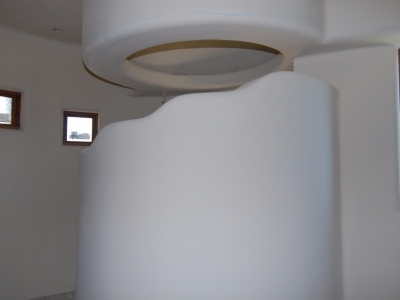 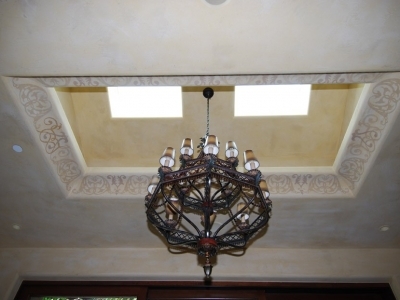 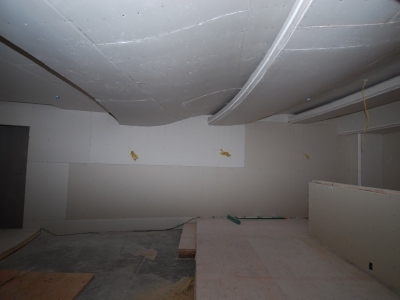 In barrel ceilings, groin vaults, and rotundas quality starts with the hanging of the drywall. 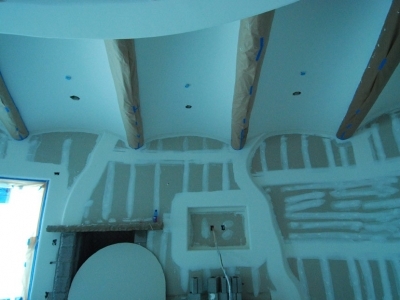 Proper installation ensures your curves won’t crack over time. 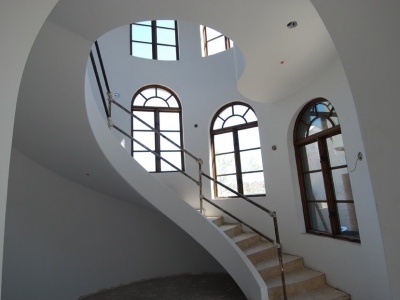 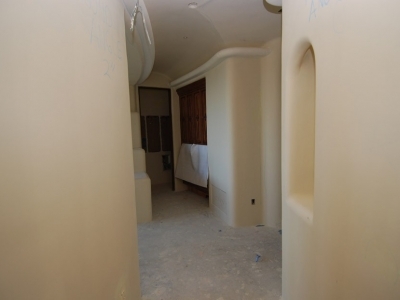 Covered with a beautiful “Santa Fe” texture or finished smooth, you will see the vision from the architect to the homeowner come to fruition. 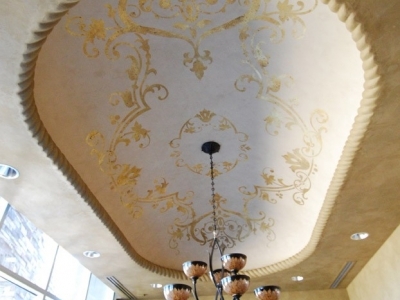 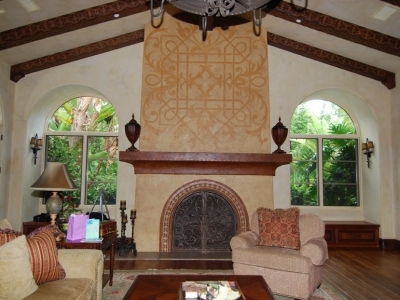 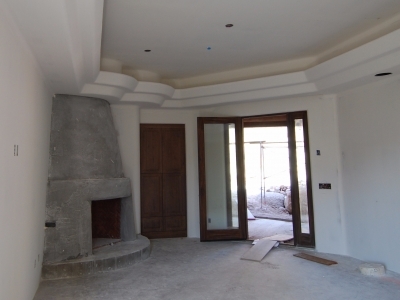 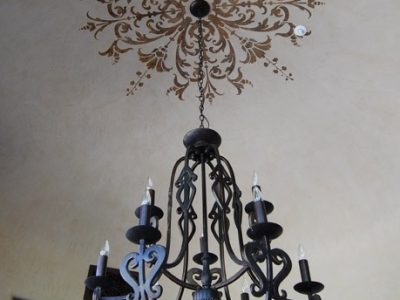 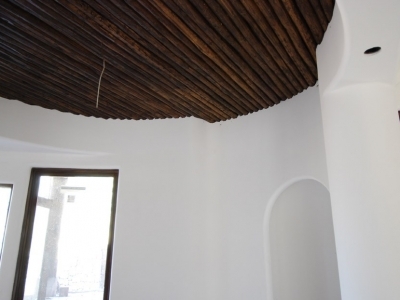 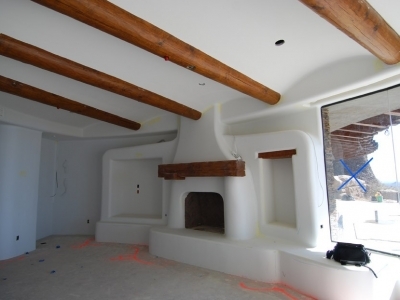 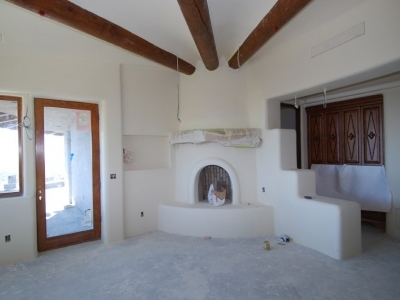 Saguaro Drywall offers drywall-finished Crown Molding, Coves, and Light Coves as a cost effective alternative to traditional frame and plaster systems.